CALGARY, Alberta, Feb 7 (Reuters) - Canadian Natural Resources Ltd's Horizon oil sands plant in northern Alberta is shut down for unplanned repairs and could be off line for two to three weeks, a source with knowledge of the situation said on Tuesday. 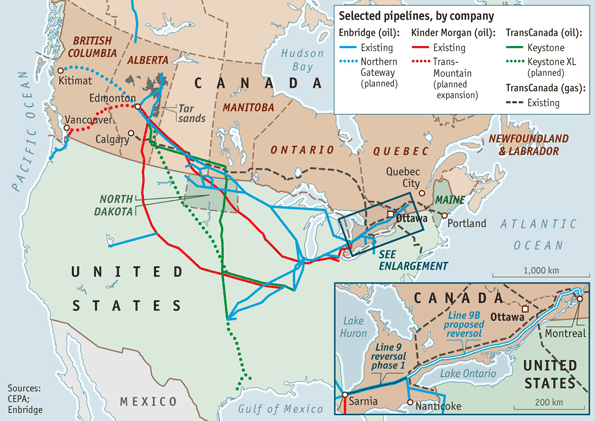 The outage pushed up U.S. oil prices and pressured Canadian Natural shares, which fell as much as 5.2 percent. By early afternoon they were down C$1.69, or 4.2 percent, at C$38.59 on the Toronto Stock Exchange.